So it’s true: my ancestors were living in caves, singing and telling stories while the real work of civilization was going on in China and India. Why am I not surprised? Has anything changed? The whole story of this archeological find can be read here. 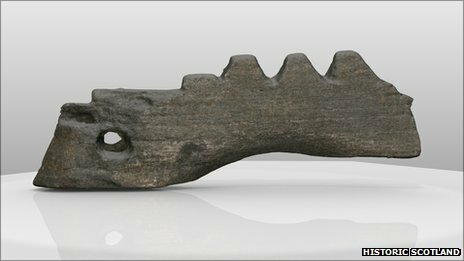 You are currently reading 2,300 year old lyre part found in Scottish cave at Piano Connections: The Studio of Megan Hughes.